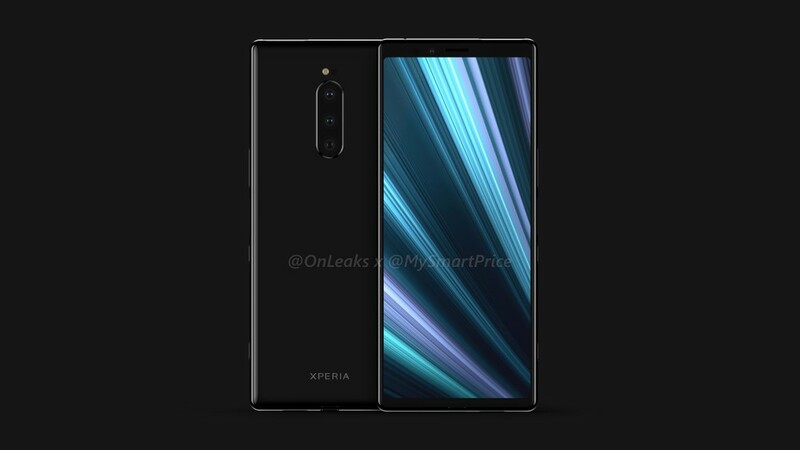 Xperia XZ4 will presumably be the name by which Sony will put its next flagship on the market. 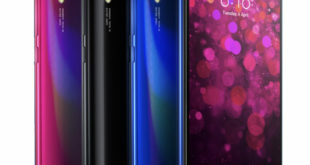 The smartphone is expected for the Mobile World Congress 2019 to be held in Barcelona from 25 to 28 February. We are able to offer you a series of 3D renders as well as a video made by MySmartPrice in collaboration with @OnLeaks based on CAD files. 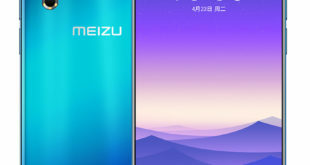 This is the first time we can see how it will probably be the smartphone that, it seems, could be really different than Xperia XZ3. 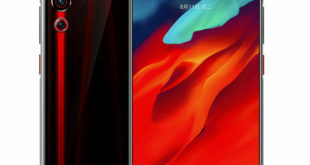 No curved display, no notch: despite this, it seems that the screen-body ratio has been improved compared to what has been proposed so far by Sony, even if you do not yet reach the percentages of other devices currently available on the market. 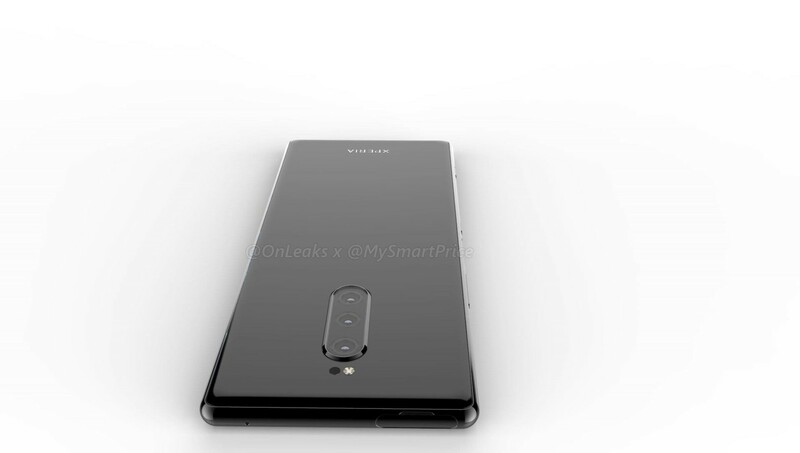 One of the most striking news concern the specification listed above, precisely for the first time Sony will propose a smartphone with a triple rear camera. 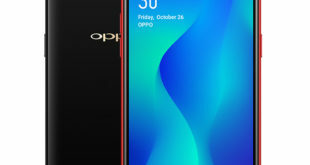 Unfortunately, details on the optics used and the specific functions that each of the three cameras will be able to offer are not yet available. He started this blog as a hobby to show his affection for gadgets, but over the time this hobby became professional. And now he is working as a full-time blogger, but in free time he loves watching movies and games. PayPal donation for TechToyReviews will be appreciated. Reviews for Smartphone, Tablets and Laptops from Techtoyreviews © 2017. All Rights Reserved.